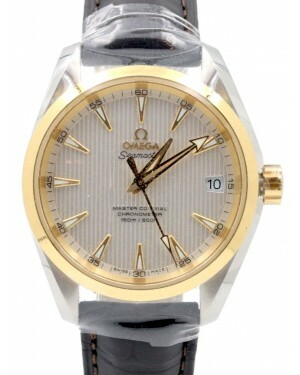 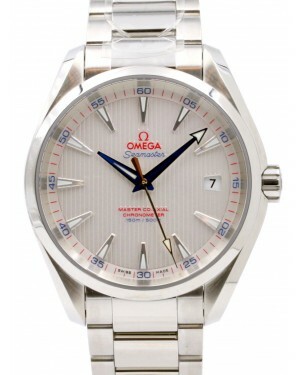 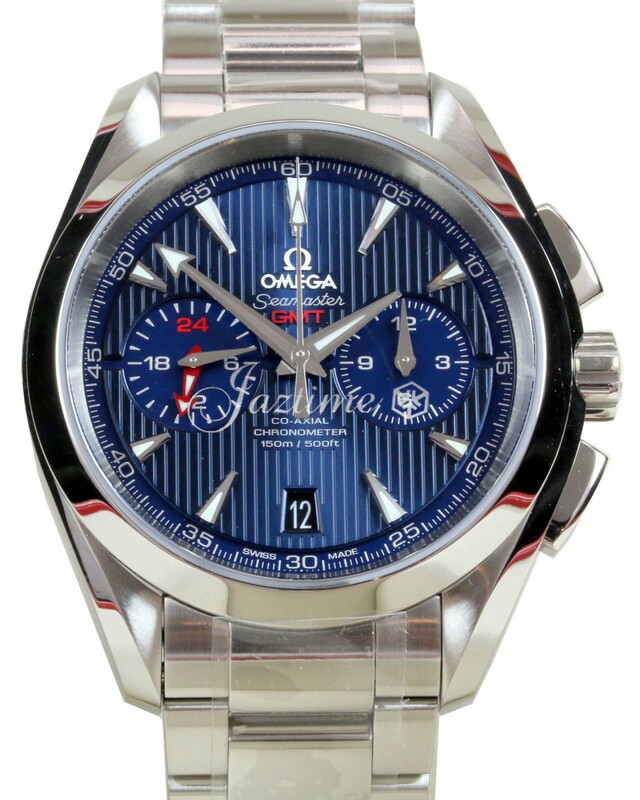 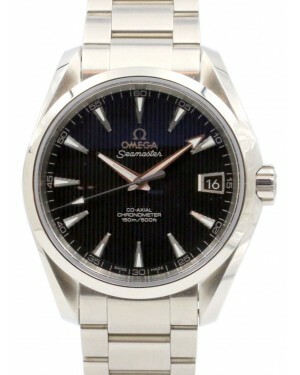 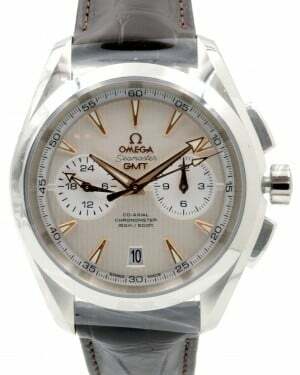 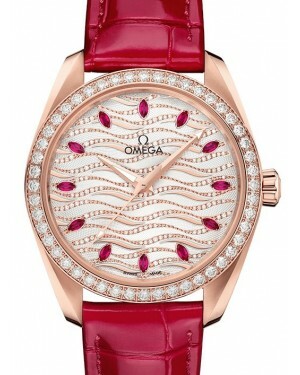 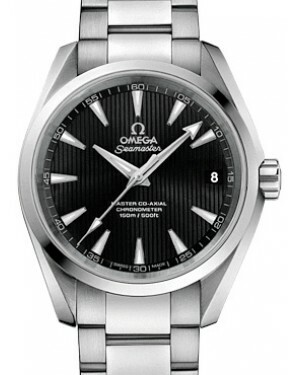 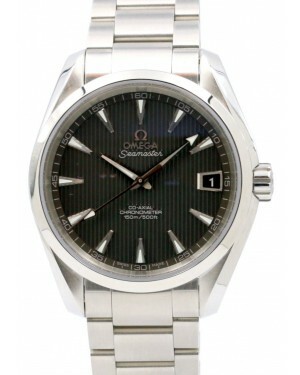 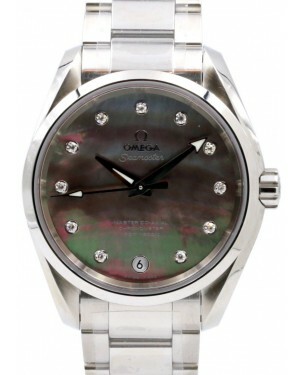 Since its launch in 1948, the Omega Seamaster has been prized not only by professional divers and sailors, but by watch lovers from many other walks of life, including a number of celebrities. 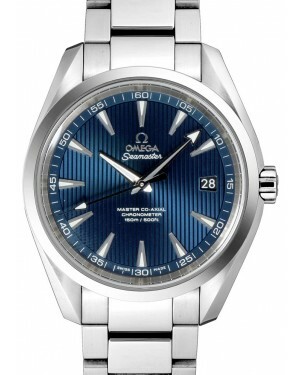 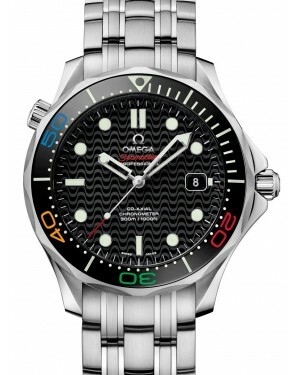 The Seamaster range includes both classic and contemporary designs to suit all tastes, and maintains a strong brand heritage throughout the line. 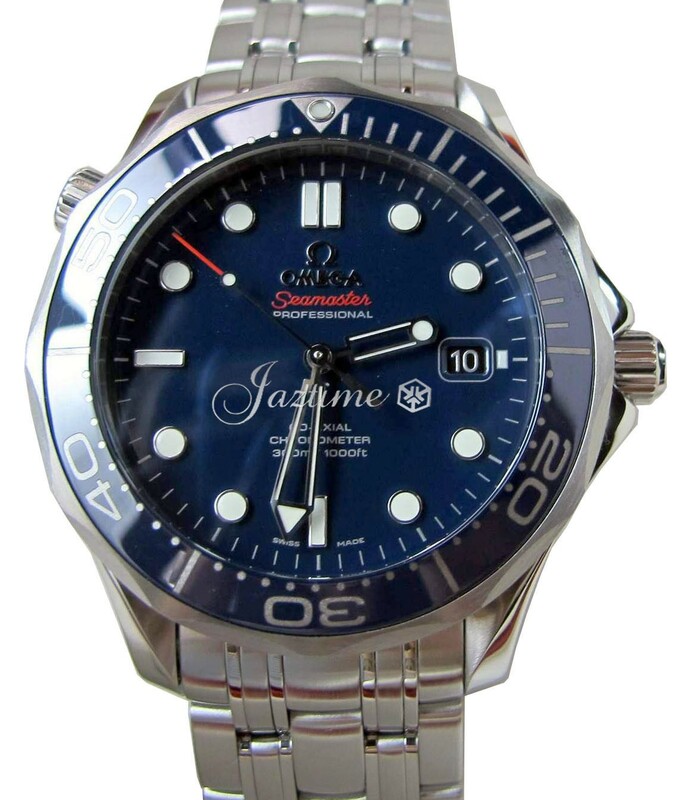 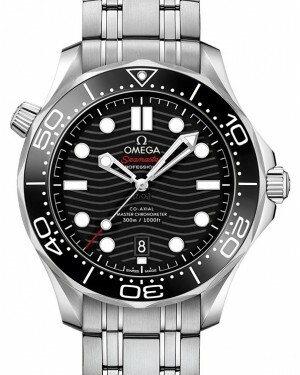 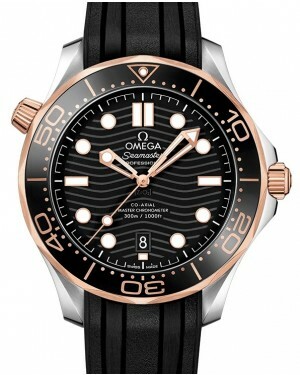 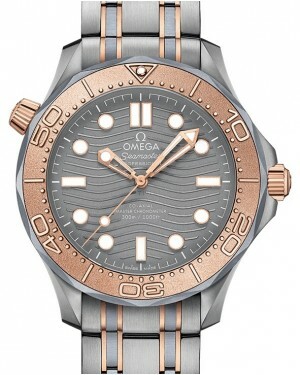 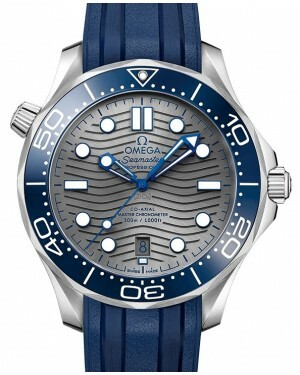 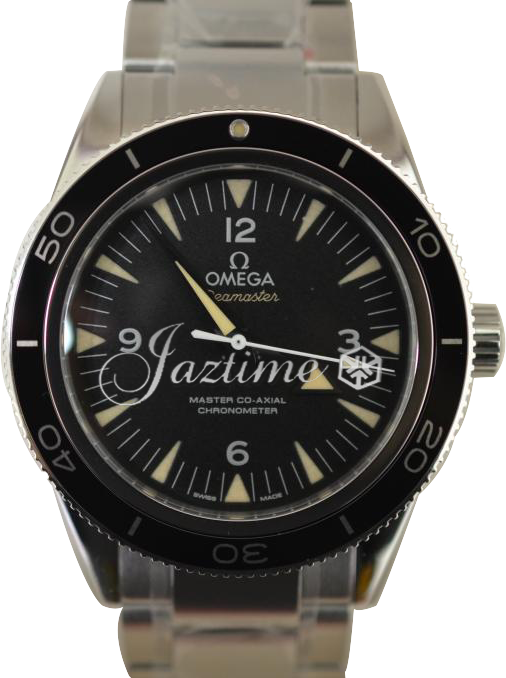 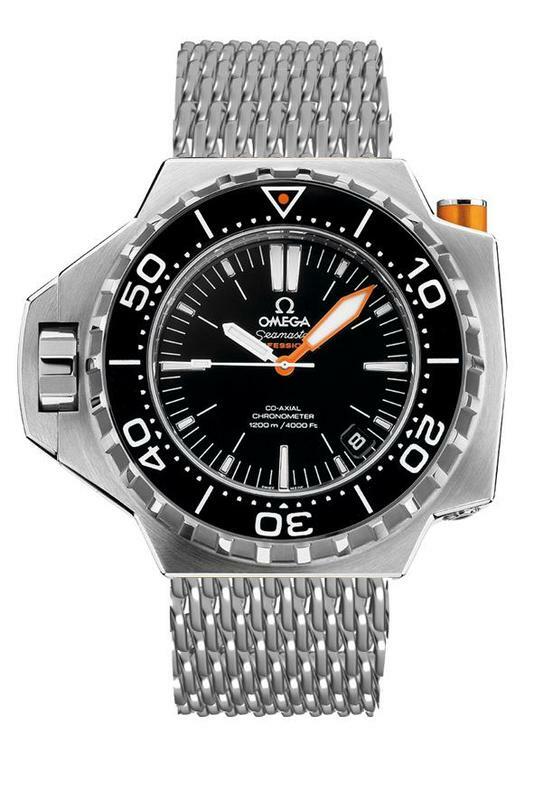 Features common to the Seamaster collection include waterproofing, on some models to depths as great as 1200 metres, and a helium release valve to prevent damage when decompressing after use in a diving bell. 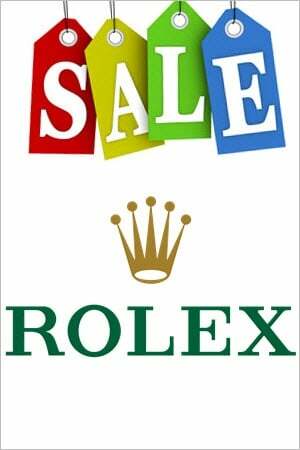 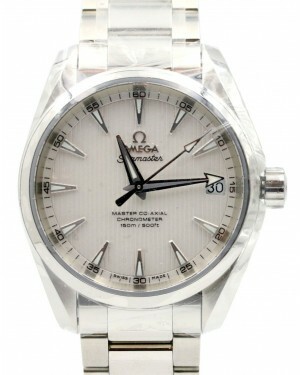 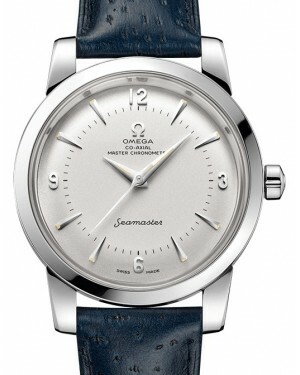 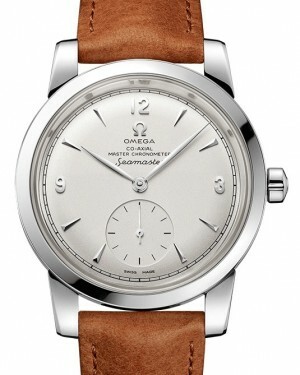 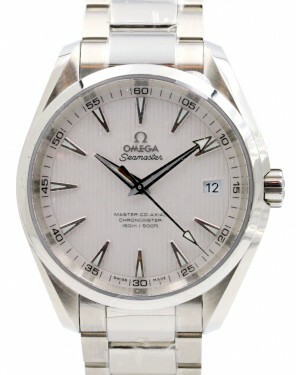 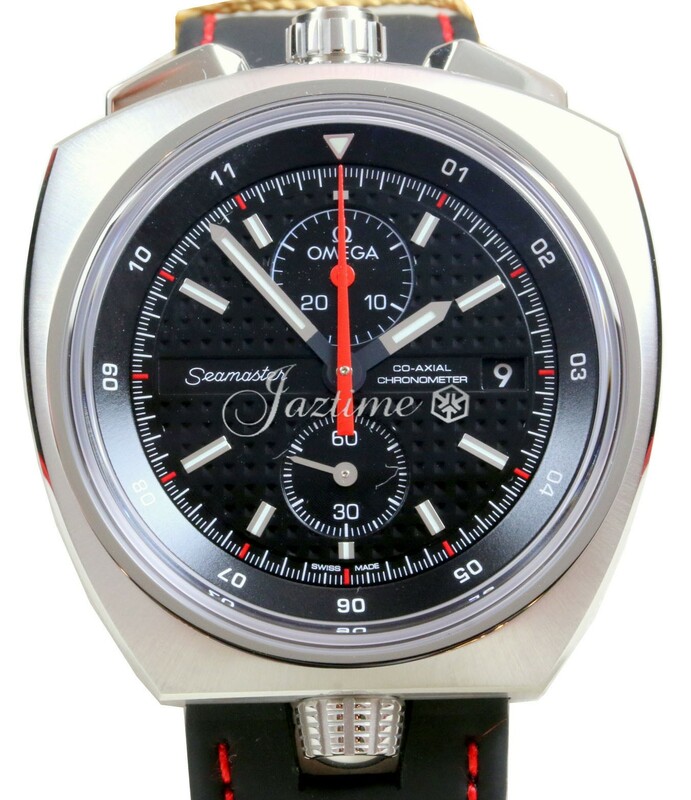 Many Seamasters feature a chronograph and light up dial.